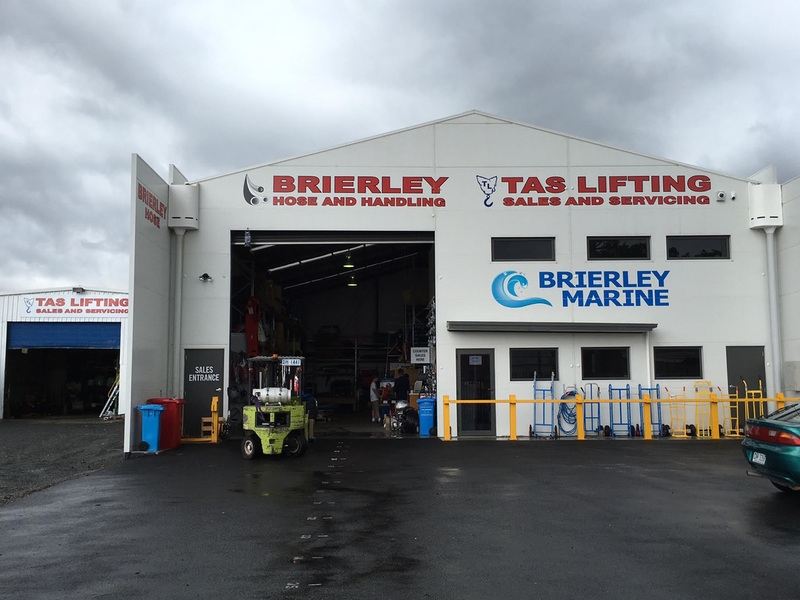 Brierley Hose and Handling started in 1986 in Hobart Tasmania. It is a P/L business with two Tasmanian directors – John and Sue Brierley. We have 20 staff including three sales representatives based in our Hobart & Launceston branches, internal sales staff, accounts personnel, warehouse staff and fitters to repair and add onto the equipment we sell. 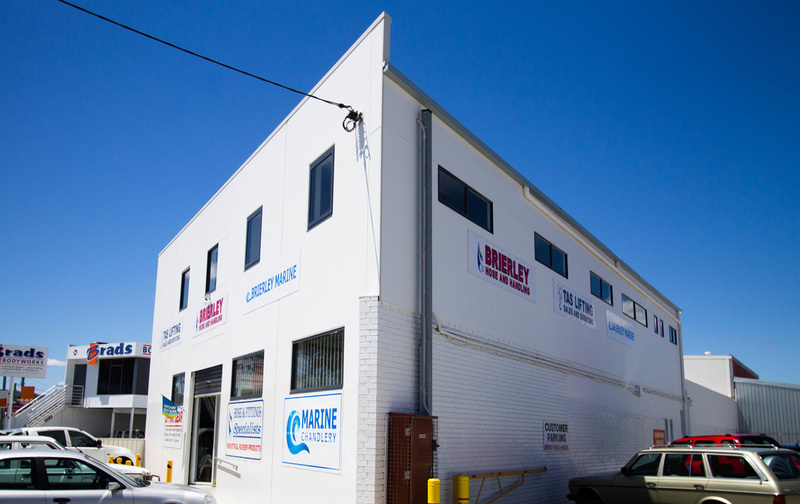 Our warehouse showrooms are located at 1 Lampton Avenue Derwent Park, and 130 Forster Street, Invermay and have 2000m² of floor space. We service the aquaculture, mining, forestry, transport, rural and food industries, as well as government departments with an extensive range of quality products – browse our menu for more information. Our prices are competitive and we can supply customers nationally. Our internal sales staff and 4 fitters do the servicing and repairs on the lifting equipment that we sell. Brierley Hose & Handling are proud sponsors of Hobart Zebras Football Club. John & Bruce with Hobart Zebras' Nick Groenewold & Imran 'Yaya' Lewis. 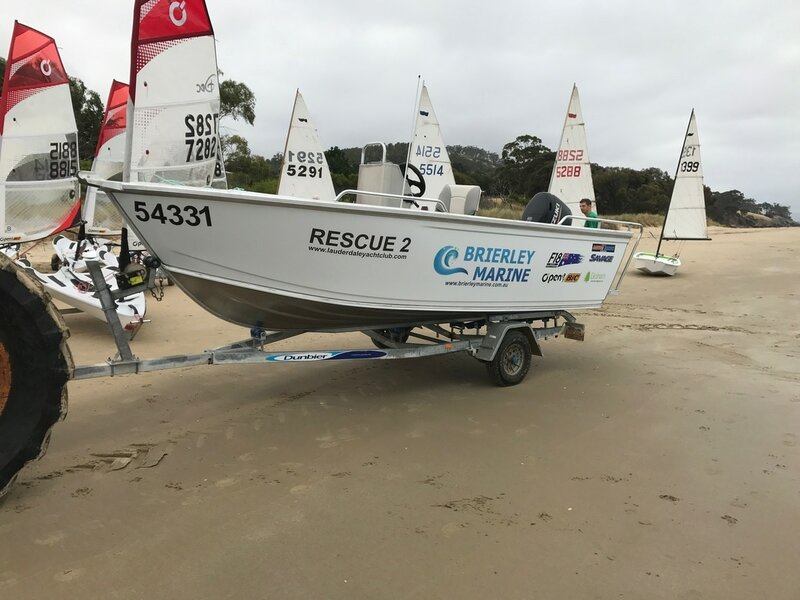 Lauderdale Yacht Clubs' new rescue boat. Lion - the incredible story of Saroo Brierley - adapted from his memoir 'A Long Way Home'. John, Sue & Saroo in LA for the Academy Awards 2017.